Decorating can be lots of fun and entertaining. With our huge array of home decoration games, you will get a platform where you can show your creative talent when it comes to adding an unmatched elegance and style to a room. Learn how to decorate a bedroom or drawing room just like the way you love. 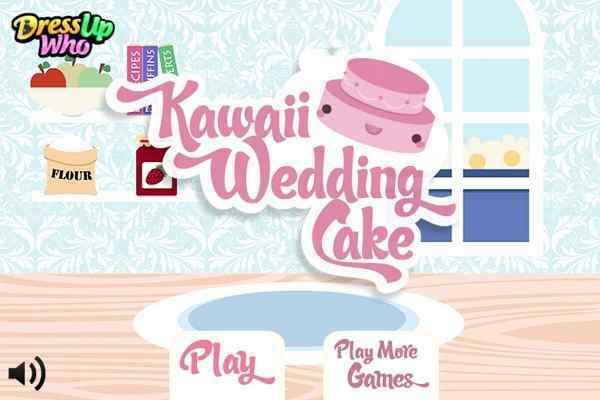 With our category of free home decorating games, you can choose the room you want for your Barbie. 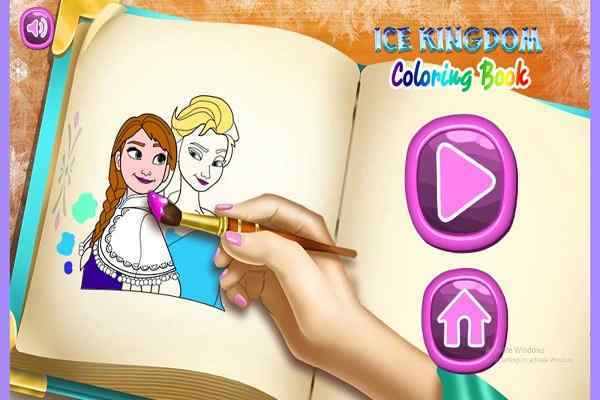 While opting for the Barbie decoration games, get ready to perform different activities, including finalizing wall colour, floor type, windows, wardrobes, rugs, lights, wall hangings, desk, seating option, a bed, final finishing touches and more. If your interior designer skills are ready to be used, then why don?t you try your hand at our exclusive variety of interior home Decoration games. 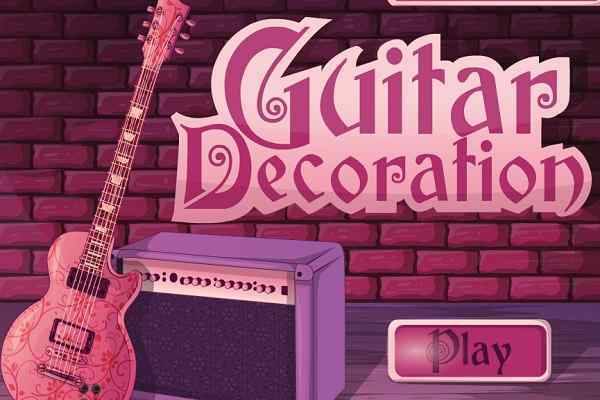 Playing our decorating games for girls ensure to develop the finest home decoration skills and win the attention of your friends and family. 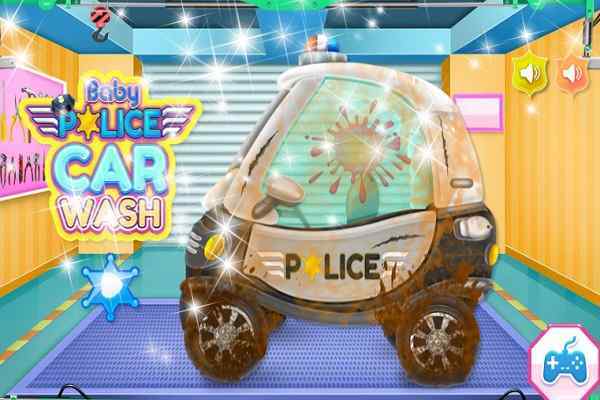 Barbie decoration games will allow you to design and decorate your dream home and show your creative skills before you decide to adorn your real home. 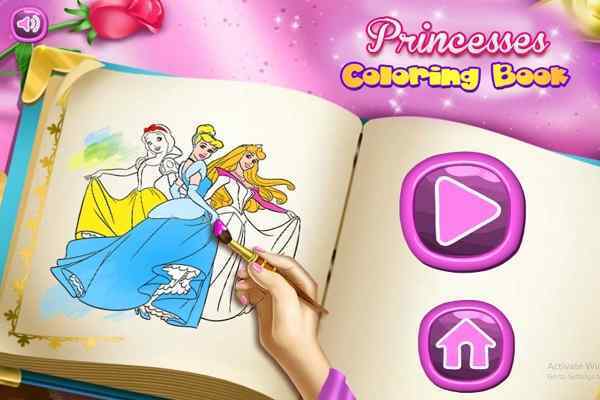 Nothing could be interesting than designing a house in any style you like while playing princess house decorating games. There are various things you need to explore while decorating a home right from a modern summer home to a completely modern city. 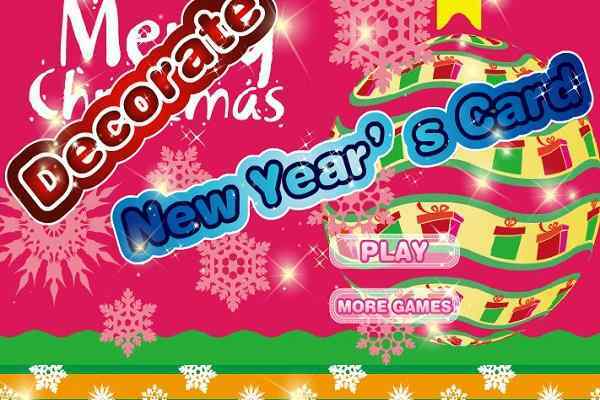 Make sure that you will follow all the instructions in order to complete the goal successfully in our graphically-advanced decorating games for girls. Playing these games will develop home interior skills in a newbie while fostering the knowledge of the professional ones. 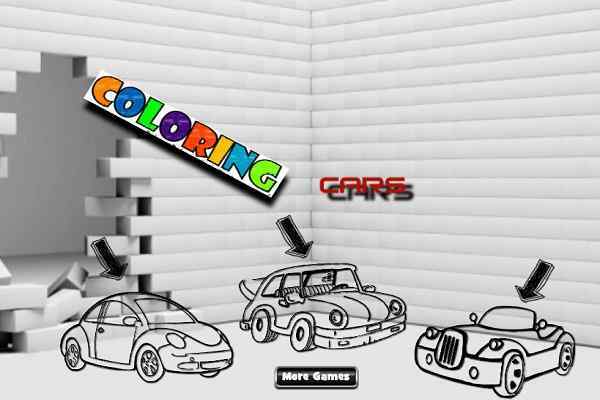 Play the latest versions of the best room decorating games right here at Atmegame.com for free. Home decorating games are really a fun and an easy way to show your creative skills in homes! 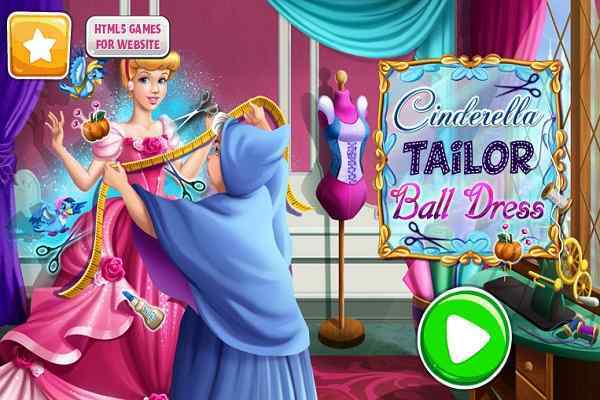 Are you ready to start decorating the room of your favourite Barbie or any other princes? Don?t worry! It?s free to play them. Try them right away!